FAIRFIELD FARMS! THIS MINI FARM IS WAITING FOR YOU AND YOUR ANIMALS! THIS BEAUTIFUL PROPERTY FEATURES A 3 BEDROOM 2 BATH MOBILE HOME AND A BEAUTIFUL 10 STALL CONCRETE BLOCK SHOW BARN. THE MOBILE HOME FEATURES A SPLIT FLOOR PLAN AND A BRAND NEW OUTDOOR DECK. 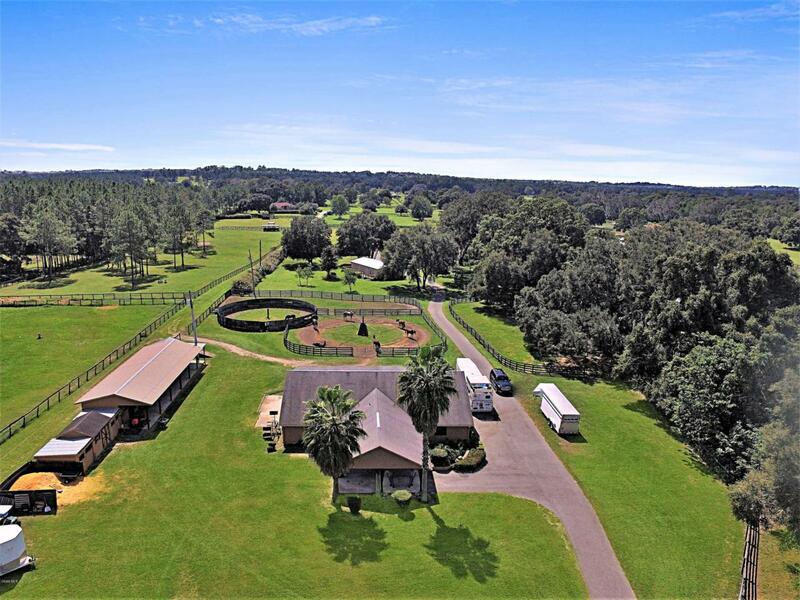 THE BARN FEATURES 8 INSIDE STALLS AND TWO OUTSIDE STALLS, A TACK& FEED ROOM, A BARN OFFICE AND A HALF BATHROOM. 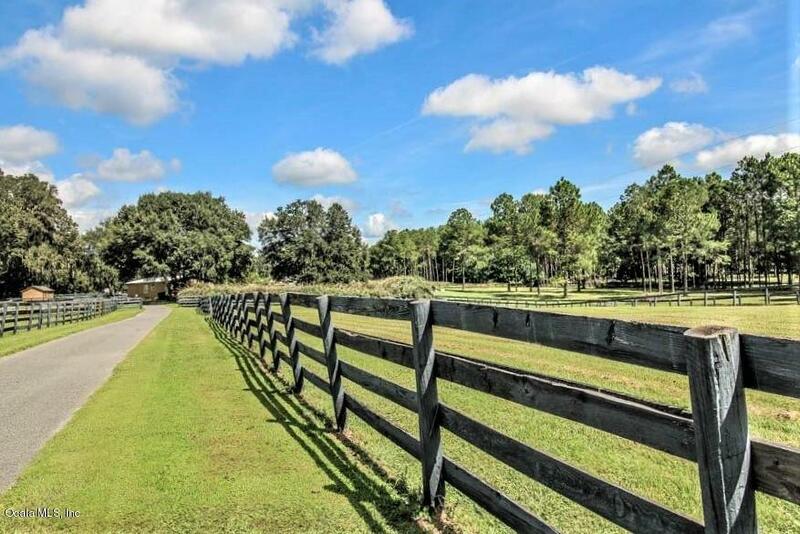 THE PROPERTY ALSO FEATURES THREE LARGE PADDOCKS, A ROUND PEN AND A HOT WALKER. THIS FARM IS READY FOR AN DISCIPLINE! 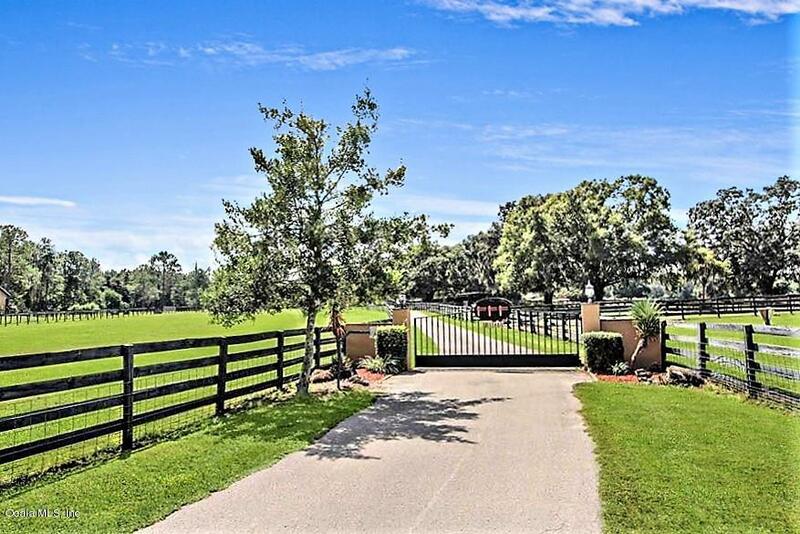 DON'T MISS OUT ON THIS GREAT FARM!